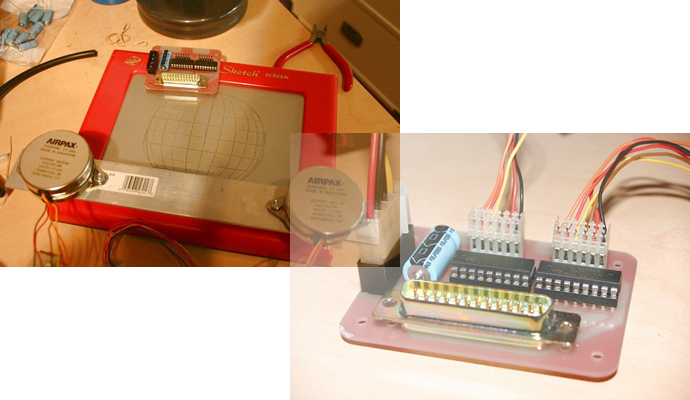 ← How to Make DIY Arduino Ethernet CandyGrabber! 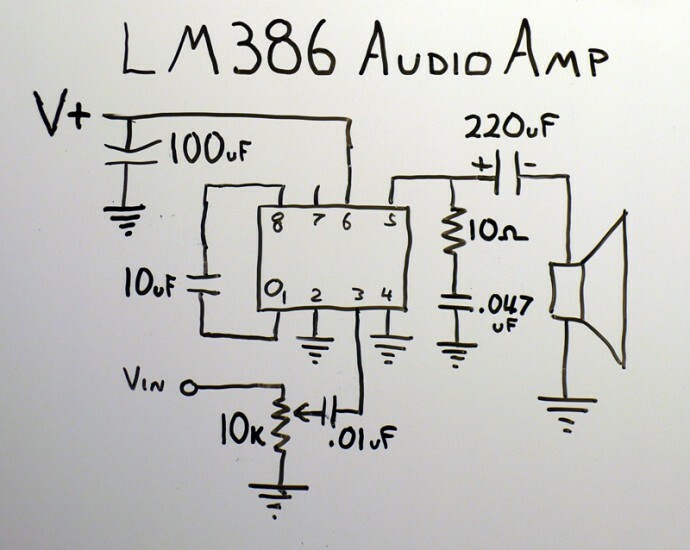 I think this is a great, simple circuit for those of you who want to build your amps. In fact, I will have to try making this very amplifier soon. Check out more interesting categories: Audio, Circuits, DIY, Featured, Featured DIYs, Featured Gadgets, Featured Hacks, Gadgets, Hack, HOWTO, Projects, technology. 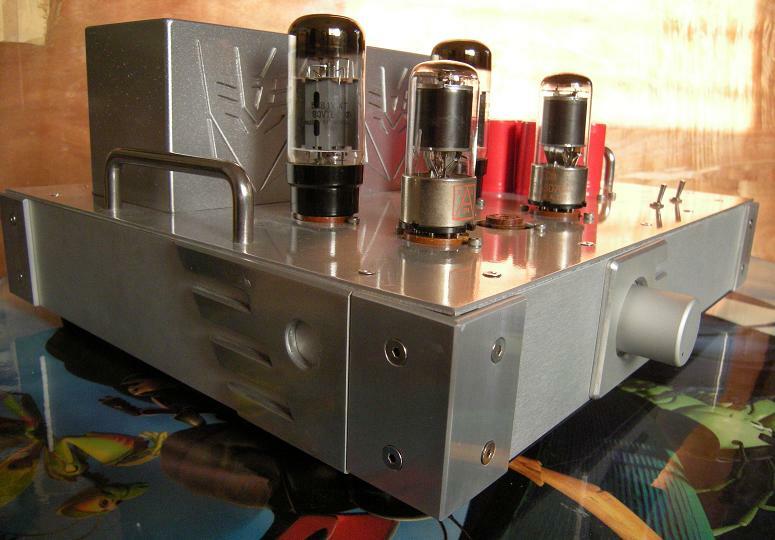 Amp DIY – How to Make a Transformers Vacuum Tube Amp! 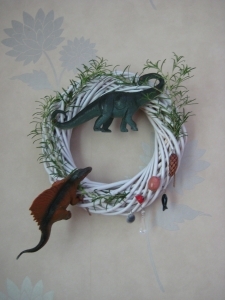 DIY – How to Make a Dyno Wreath! Guitar DIY – How to Make a Digital Guitar Pedal! 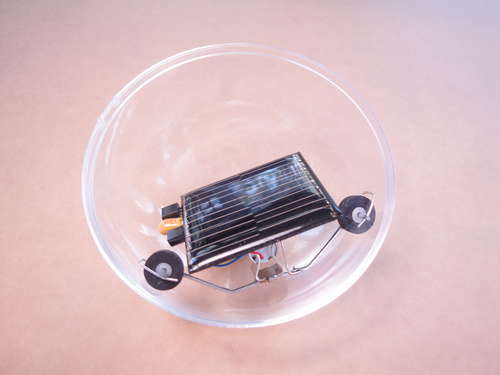 Robot DIY – How to Make a Solar Powered Ball Robot! Camera Hack – How to Make a Self-Portrait Camera! 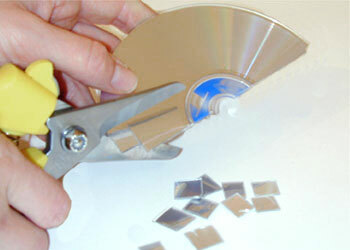 Disco DIY – How to Make a Discoball Out of Old CDs! 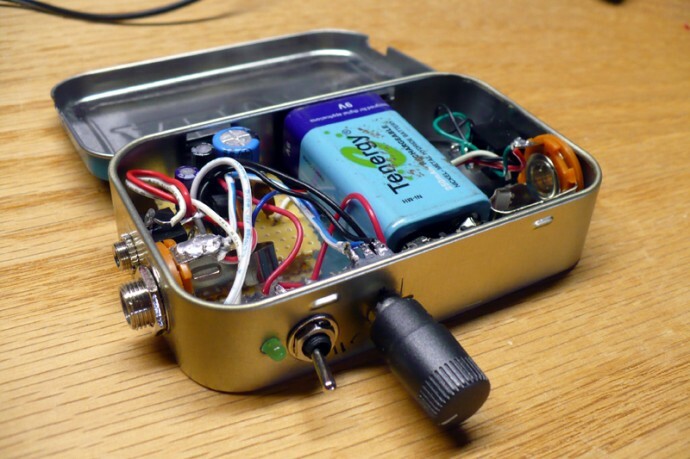 Guitar Pedal Hack – How to Make a Guitar Pedal Power Supply!